The All Progressives Congress has continued to spring surprises in Saturday’s general elections, winning the Senatorial and Presidential polls in unit 004 Hinderea Road, Liverpool area, Apapa Lagos. 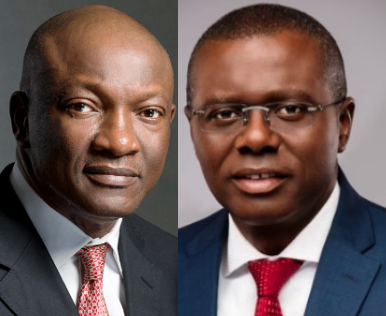 The News Agency of Nigeria reports that the governorship candidate of the Peoples Democratic Party in Lagos, Mr Jimi Agbaje, voted at the polling unit. In the Senatorial results, the APC got 88 votes, the PDP 79 while Zenith Labour Party (ZLP)and People’s Trust (PT) got one vote each. NAN reports that the results represent those of only a polling unit and do not indicate the final figures.